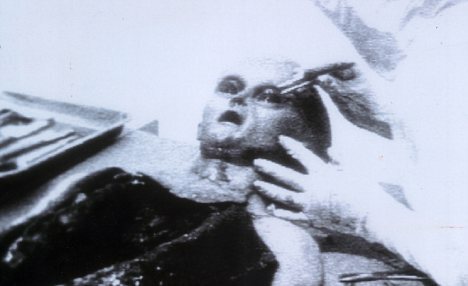 Museum of Alien Studies New Official Website! 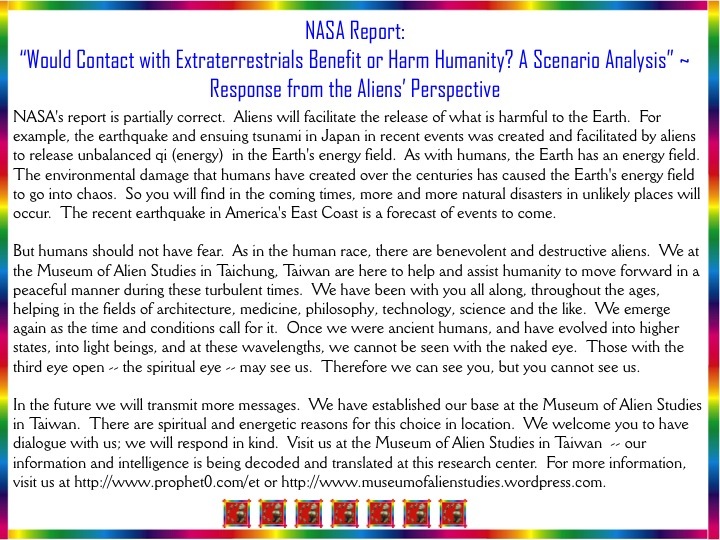 Please visit http://www.prophet0.com/et/eetmz/ for future Museum of Alien Studies updates and news! 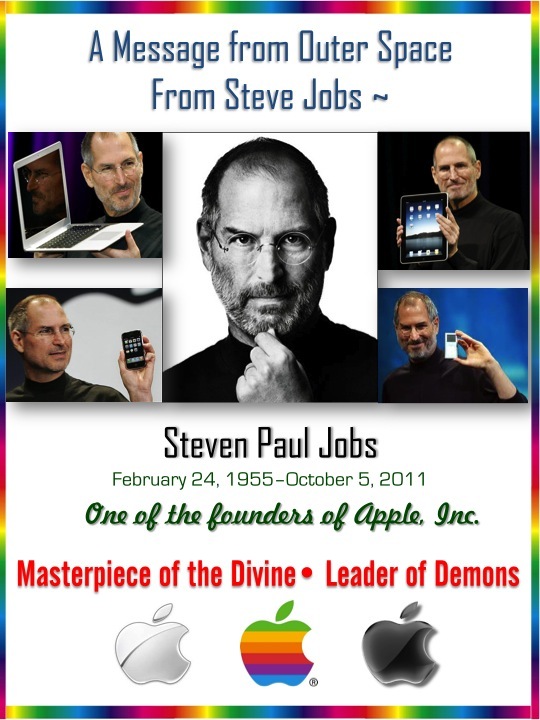 What was the genetic basis for Steve Jobs’ brilliance and success? 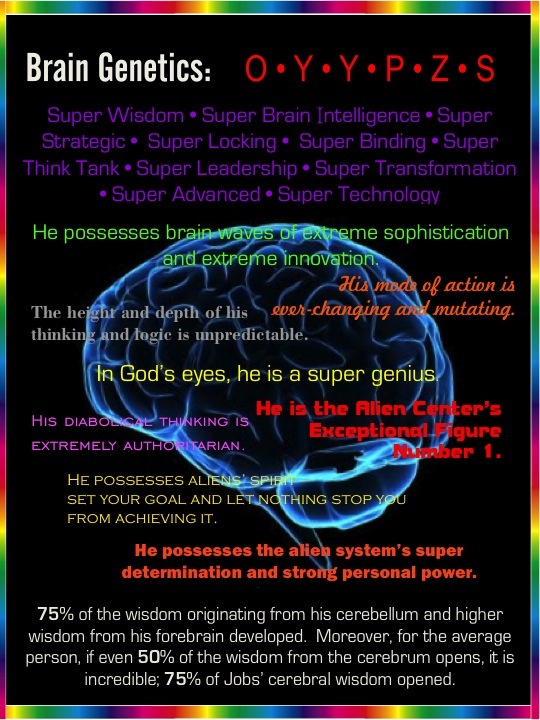 His brain, soul and mind genetics have been decoded by the Museum of Alien Studies. 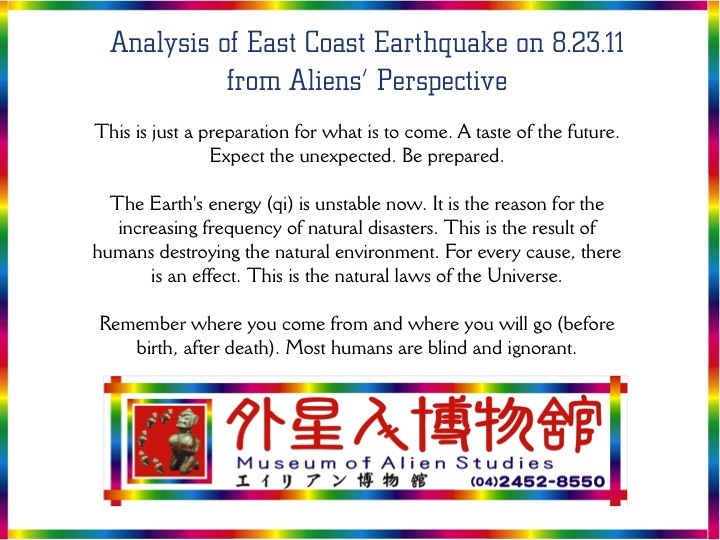 The Assistant Director of the Museum of Alien Studies, Shirley Hsin-I Liu, took eRenlai.com on a tour of this unique museum. 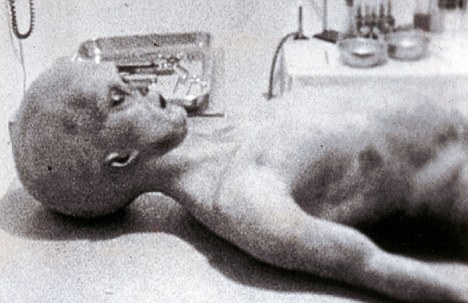 Join us and learn about the different alien species and why the museum is studying them. 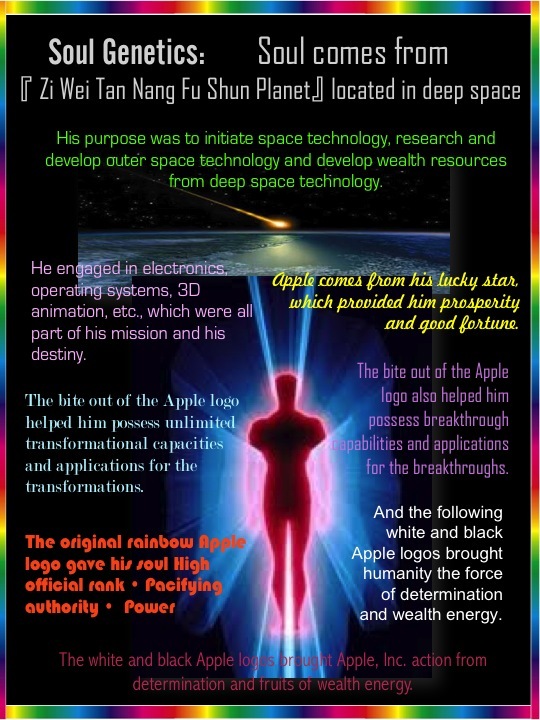 Shirley Hsin-I Liu explains how each alien artefact has a unique energy. This energy can be applied to heal and protect humans, as was first harnessed by wizards and shamen. 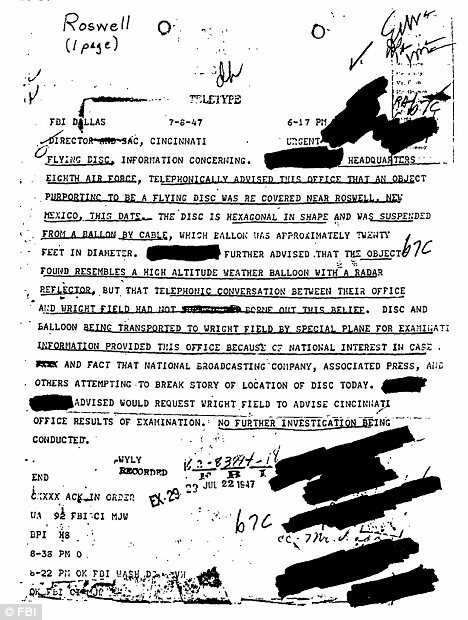 She also elaborates on the qualities of aliens, such as teamwork and logic, and how humans can connect with extraterrestrial beings through divination. Join us and learn about the different alien species and why the museum is studying them. le DAO LIAO FA ou technique du soin par les couteaux. Il s’agit d’une pratique médicale originaire du Xinjiang pendant la période des Printemps et des Automne, donc plusieurs fois millénaire. Cette proposition est possible grâce à notre ami Shawei qui enseigne et réside en Chine et à Shirley Hsiu I Liu, détentrice de cette pratique encore inconnue en Occident mais qui est fort réputée en Chine. Shawei vous proposera également des tirages traditionnels du Yijing à 3 euros la question. 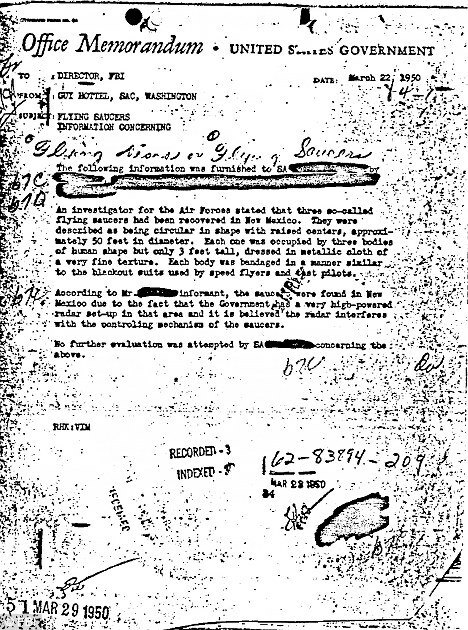 He said that the informant, whose identity was censored in the memo, claimed the saucers had been found in New Mexico ‘due to the fact that the Government has a very high-powered radar set-up in that area and it is believed the radar interferes with teh controlling mechanism of the saucers’.